Add a touch of elegance when you have us gift box your purchase. 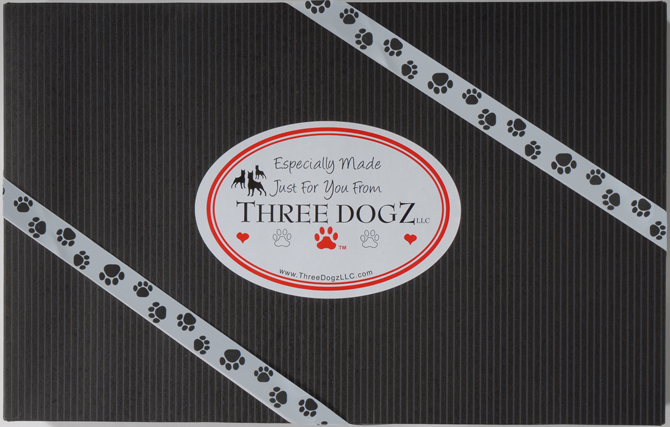 We know you’re busy, so let us impress your favorite pet lover and send your products for you for only $7.00 per box! Gift Box w/Ribbon and Tissue Paper is 15” L x 9.5” W x 2” H. Fits your choice of either 1 embroidered towel and a few small items, or 1 hoodie and a few small items, or 2 shirts and a few small items. You can also choose your own ribbon to make your gift more personal! Gift box is not sold separately(click image for larger view). To add gift boxing to your order click here.